FORGET the usual corny clichés. 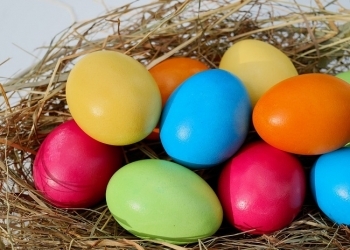 All you need to know this Easter is that Tameside Cultural Services has lined up a full two weeks of fun, family activities. PORTLAND Basin Museum is 20 this month. So what better way to celebrate this landmark milestone than with a big birthday bash? A PILOT scheme aiming to inspire Tameside youngsters to get into books is already improving reading skills. 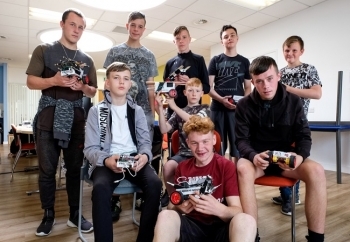 The fourth Tameside HACK gave young people the opportunity to put their creative digital skills to the test by building their own ‘sumo robots’. 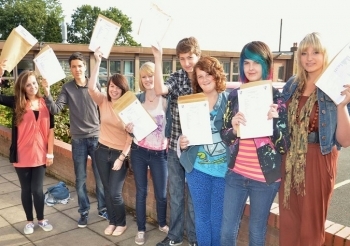 TAMESIDE is one of the top authorities in Greater Manchester for GCSE performance according to newly released figures. 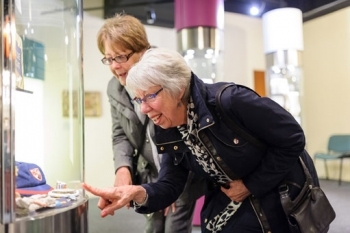 Tameside Council is bidding for grant funding to help establish the museum on the ground floor of Ashton Town Hall and, to assist, is seeking the public’s views on what would attract them to visit. 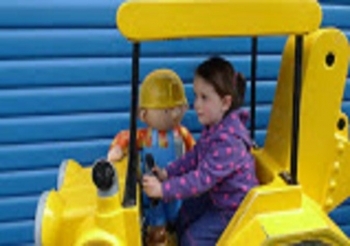 MORE Tameside children are getting a great start to their early education according to latest figures. 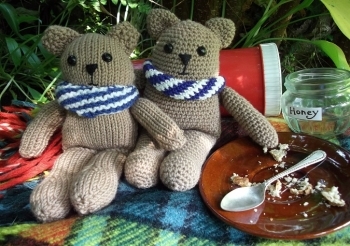 Looking for a new creative craft? Looking for a new, creative craft? 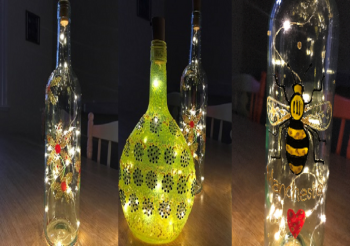 Why not try glass painting? It is much simpler than stained glass, yet glass painting creates an equally beautiful piece of artwork. Watching paint dry has never been so relaxing, joyous and perfect for the soul! On Bank Holiday Monday (May 29) you can make as much noise as you like when “Those Marvellous Men and their Musical Machines” turn up at Portland Basin, Ashton. 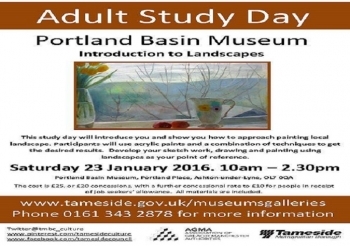 It’s a free, fun day out for all the family (11am to 3pm). TAMESIDE Council is rewriting the book when it comes to library opening hours. Over the next few months it will be unveiling Open+ - a change that will result in much greater access to libraries. Pupils on the Sitting Right With You sofa with Greater Manchester Police & Crime commissioner Tony Lloyd and Cllr Peter Robinson to discuss what they have learned about domestic abuse. 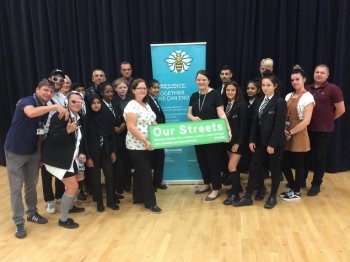 SCHOOL pupils are being encouraged to get comfortable talking about domestic abuse as part of a Greater Manchester wide awareness campaign. The Sitting Right With You campaign, run by the Greater Manchester Police and Crime Commissioner’s Office in partnership with local councils, features a yellow sofa with challenging messages to get people thinking differently about what domestic abuse is and encouraging victims to seek help. One of the key audiences for the campaign is children and young people. Last year (2015/16) 3,152 (57%) of reported domestic abuse incidents in Tameside involved children. Across Greater Manchester during the same period, 31820 (52%) of reported domestic abuse incidents involved children. 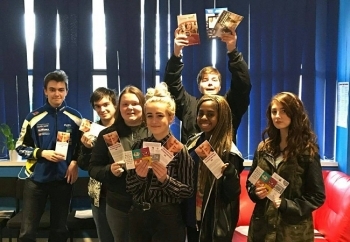 To help young people understand what domestic abuse is and how they can seek help, a Respectful Relationships programme is being piloted with over 3000 children - aged between 5 and 18 - in 13 of Tameside’s schools. Resources are also being made available for other schools to take up the programme, which is delivered in partnership with Better Futures and led by Groundwork. Pupils have been learning that domestic abuse it isn’t only physical violence – it can also be controlling what someone wears, their money, where they go and who they talk to. 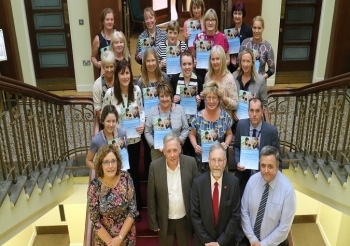 The programme, also dispels other common myths – showing domestic abuse doesn’t just affect people who drink, perpetrators are not just men and that it does affect children. 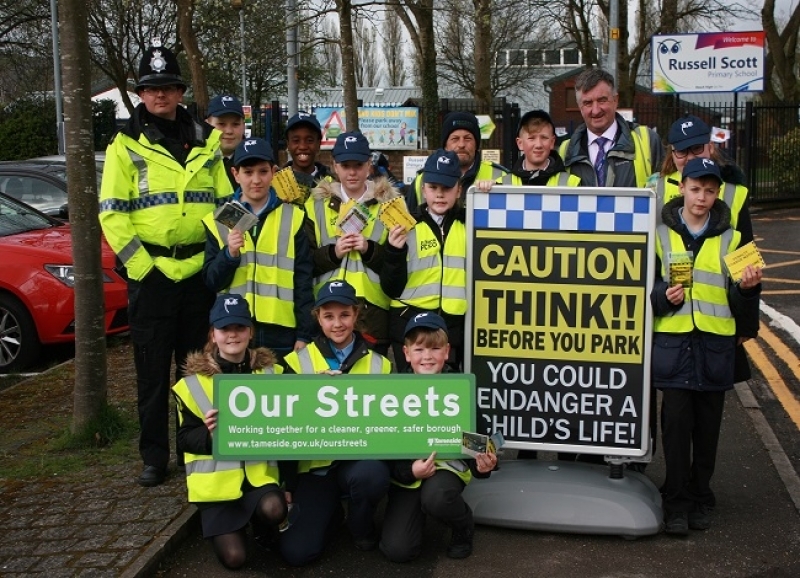 To highlight this pioneering work, West Hill School in Stalybridge hosted the Sitting Right With You campaign’s yellow sofa at a pupil and parents’ event on Thursday 16 March, attended by Greater Manchester Police & Crime Commissioner Tony Lloyd. This is the first time the Sitting Right With You sofa has been taken into a school. 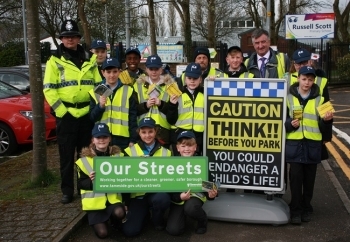 Greater Manchester Mayor and Police and Crime Commissioner Tony Lloyd said: "Tameside is leading the way by bringing our ground-breaking campaign into schools. By educating our children and young people about what domestic abuse is, talking to them about healthy relationships, and encouraging them to get comfortable talking about these difficult issues we can break the cycle of abuse." If you or someone you care about has been affected by domestic abuse, contact the Greater Manchester domestic abuse helpline on 0161 636 7525. 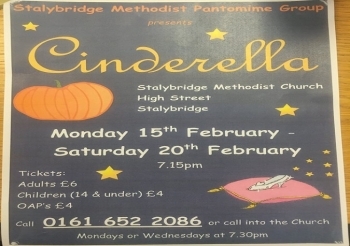 If you live in Tameside you can contact Bridges – 16+ Tel: 0161 331 2552 (9-5) 0800 328 0967 (24 HR). FUN Palaces: they’re a right royal way to unite the community in a celebration of the arts and sciences – a university of the streets with no entrance exam. 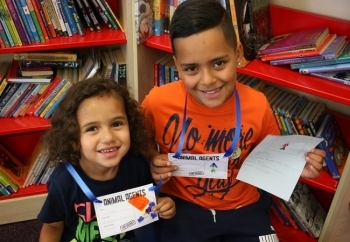 TAMESIDE Council’s libraries and cultural services have combined to put together a programme of half-term activities that leave absolutely no room for holiday boredom. 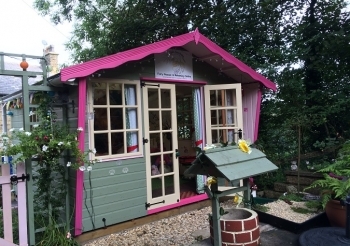 As we are approaching Halloween and Half Term our sister site www.youroldham.com paid a visit to The Fairy Sanctuary in Delph. 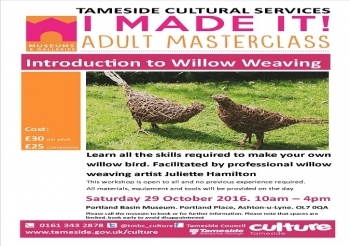 WILLOW weaving will be the first in a series of new adult masterclasses organised by Tameside Council Museum and Galleries. IT was fun all the way at Tameside Libraries Fun Palaces day which lived up to its publicity as a fun-packed festival of arts, culture and science provided by the community for the community. TAMESIDE has a wealth of buildings related to its rich history, and every 12 months many of them are opened to the public as part of Heritage Weekend which this year takes place from Thursday, September 8, to Sunday, September 11. All the borough’s towns will be involved, offering a chance to celebrate Tameside’s architectural heritage and to visit areas not usually accessible. For example (weather permitting) you can climb the 139ft tower at Ashton Parish Church. 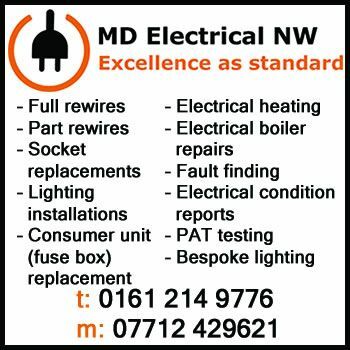 There will be an opportunity to take a guided tour of medieval Newton Hall in Hyde, to see the ruins of Old Hall Chapel, Dukinfield, and to look at Ryecroft Hall, Audenshaw, once the home of Austin Hopkinson MP and a military hospital in the First World War. This year the focus of Heritage Weekend is water, and the part it has played as a life force for the church, industry and leisure. Accordingly, lots of water-related activities have been organised. There are nine walks and talks based on the Huddersfield Narrow, Ashton and Peak Forest canals and the River Tame, as well as the numerous reservoirs which served the mills. 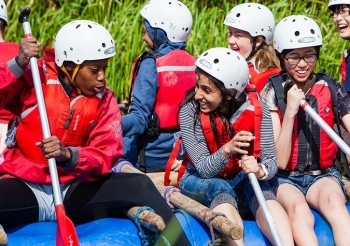 Children can even enjoy a canoeing session on the Ashton Canal at Fairfield Locks on the Sunday. 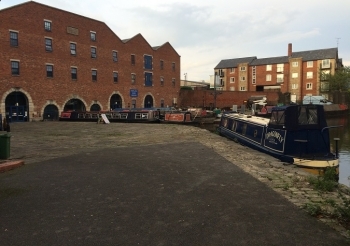 On Saturday, at Portland Basin Museum, there is a Heritage Weekend special with walks, boat trips, a photography exhibition and stalls. You can also take a look at the Wooden Canal Boat Society’s six boats, all of which are more than 100 years old. 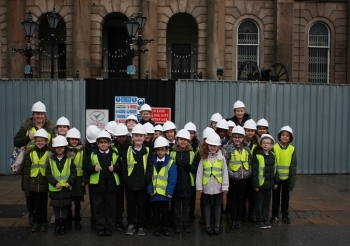 Cllr Frank Travis, Tameside Council’s assistant executive member with responsibility for heritage and tourism, commented: “I think we have all have walked past buildings and wondered what’s inside. Heritage Open Days give us a chance to take a look, and not just at the main parts but behind the scenes too – and all for free. TAMESIDE Council’s libraries service is about to double the number of e-magazines it offers for free. Thanks to a Greater Manchester-wide deal, it will soon stock 100 titles rather than the current 44. Among the new magazines are ones which will appeal to children, such as Horrible Histories, Storytime and Raspberry for kid, and many game-related titles including Pokémon Go and Minecraft. Another new addition to the collection is the BBC’s Match of the Day, which is Britain’s best-selling football magazine. Cllr Ged Cooney, Tameside Council’s executive member with responsibility for libraries, said: “The move to digital magazines comes in response to the increasing number of inquiries. Users are now able to download and read even more titles, many of which are expensive to buy. For access to the expanded range, customers need to register on the new Greater Manchester Libraries Zinio website www.rbdigital.com/greatermanchester. After that they will be able to download all the latest editions. e-Magazines can be viewed on smartphones, tablets or desktop computers and kept indefinitely. Back issues can also be accessed. TAMESIDE secondary schools have seen their third consecutive year of improvement in the GCSE results published yesterday. 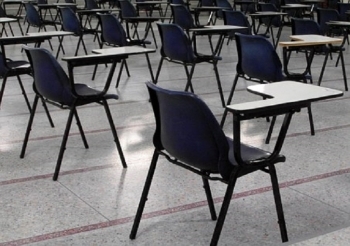 Provisional figures indicate a 2% increase in the proportion of Tameside pupils achieving five good GCSEs (grades A*-C) including English and Maths compared to the 2015 results. 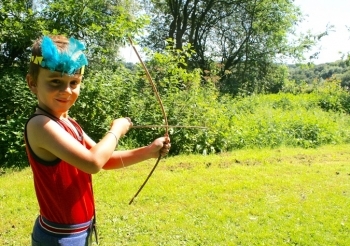 Families across Tameside have been enjoying free summer events in the countryside and local parks. 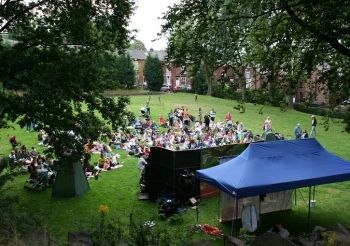 The curtain is up on a magical programme of free outdoor theatre performances to be staged in Tameside parks this summer. 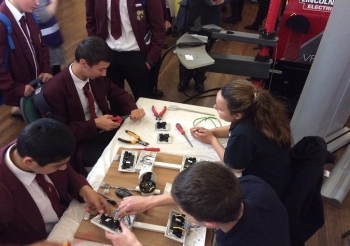 FROM forensics and electrics to digital design, Tameside Council’s Careers and Apprenticeship Exhibition gave pupils a hands on taster of the many opportunities open to them. It’s big, it’s friendly and it’s coming to a library near you. 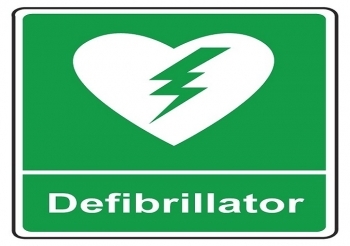 A Tameside school presented with a defibrillator is training its pupils in how to use the life saving device. All Year 6 pupils at Dane Bank Primary School, Denton, as well as eight members of staff, have received the training - which can hugely increase someone’s chances of survival following a cardiac arrest. The defibrillator was donated to the school by Tameside Magistrates Social Committee, while Friends of Dane Bank School raised money for the training. Pastroral manager Lisa Fox said: “We were delighted to be presented with the defibrillator and thought it was a good opportunity for the wider school community – not just the staff – to learn how to use it and teach our year 6 pupils some valuable life skills. 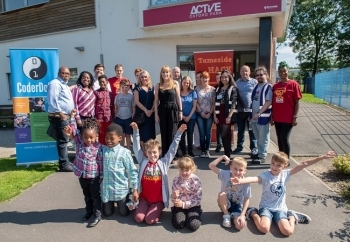 “It has also given pupils a greater understanding of first aid and when defibrillators might be used – it’s not just middle aged people who are unfit who may collapse with cardiac arrest – it can happen to young people and football stars on the pitch. MORE than 500 Tameside pupils enjoyed some ghoulish escapism during a visit from best-selling author, illustrator and film maker Curtis Jobling. IF you’re seeking sophistication in an historic setting, enjoying music as the shadows lengthen and the daylight slowly fades away, Portland Basin is the place for you. 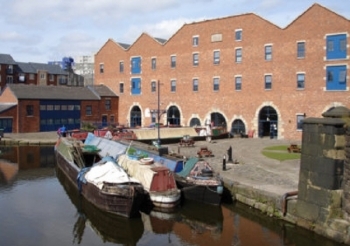 Families can take part in free crafts and exciting trails during a Bank Holiday fun day at Portland Basin Museum in Ashton on Monday 2 May 11am-3pm. MORE than 500 Tameside schoolchildren enjoyed an interactive storytelling adventure with celebrated author and illustrator Lydia Monks. 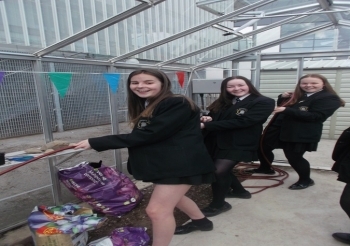 Arrangements are being made for Cromwell High pupils to move to an alternative location for the rest of the summer term following a serious fire at the Dukinfield school last Friday (15 April). 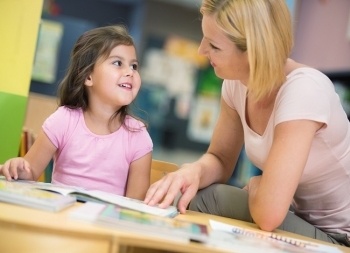 Tameside Libraries will be holding eight free Bookstart Time for a Rhyme sessions during the school holidays. 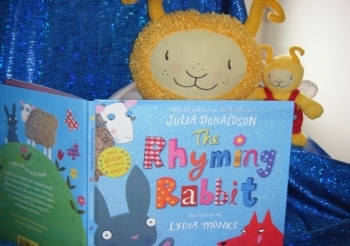 All will include the story “Rhyming Rabbit” by Julia Donaldson, rhymes and other activities. GSCE results are more improved in Tameside than anywhere else in the North West recent figures have revealed. Cinderella is one of the most well known stories around the world it appears in the folklore of many cultures, there are between 350 and 1500 different versions of this story in the world today. 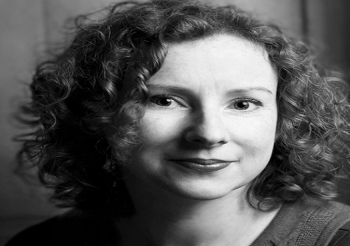 Amanda Brooke, recommended on "Richard and Judy's Book Club, is coming to Tameside Central Library on Tuesday 26 January 6-7pm to talk about her new novel "The Child’s Secret". 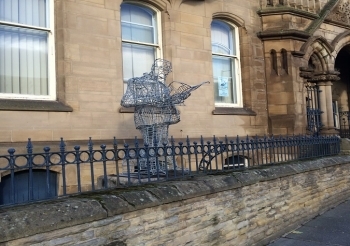 A new exhibition at the Tameside Art Gallery celebrates the work of Mossley artist Chris Cyprus. 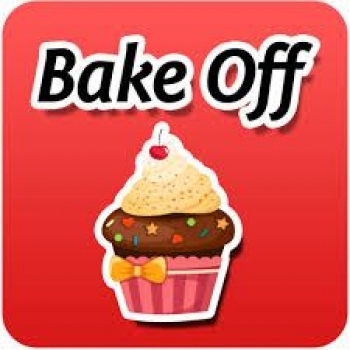 Tameside College Hosts "Junior Bake Off"
Junior ‘Bake Off’ competition winners recently enjoyed a free baking tutorial at Tameside College. The author and Hyde historian Valerie Bowker will be signing copies of her new book “Events in the Life of William Calland, a Gunner in Wellington’s Army” at Tameside Local Studies and Archives Centre, Cotton Street, Ashton, on Wednesday, November 25 (11am to 2pm). 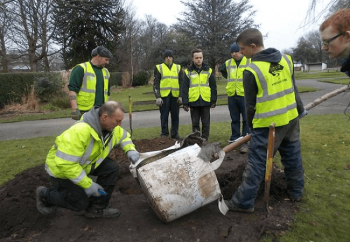 Twenty horticulture students from Tameside college will be gaining practical experience by working with greenspace staff in local parks for one day a week. They will be learning seasonal, year-round skills such as stripping out bedding, planting bulbs, clearing leaves, edging flower beds, and pruning they will also help with the maintenance of natural areas like meadows by helping to cut and rake them to ensure a vivid display of wildflowers will be guaranteed next year. The experience will enable them to develop traditional skills which will have a relevance and which will help them to improve their chances of finding a job. A spokesperson from Tameside College said “This course is unique in that it combines classroom theory lessons with working alongside highly-trained gardeners. The students all agreeded that were Working in the parks provides good experience and gives20 horticulture students from Tameside college will be gaining practical experience by working with greenspace staff in local parks for one day a week. The students all agreeded that working in the parks provides good experience and gives them the opportunity to spend lots of time outside in the fresh air and to give something back to nature and the community. 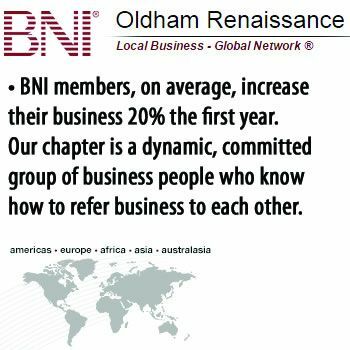 them the opportunity to spend lots of time outside in the fresh air and to give something back to nature and the community.